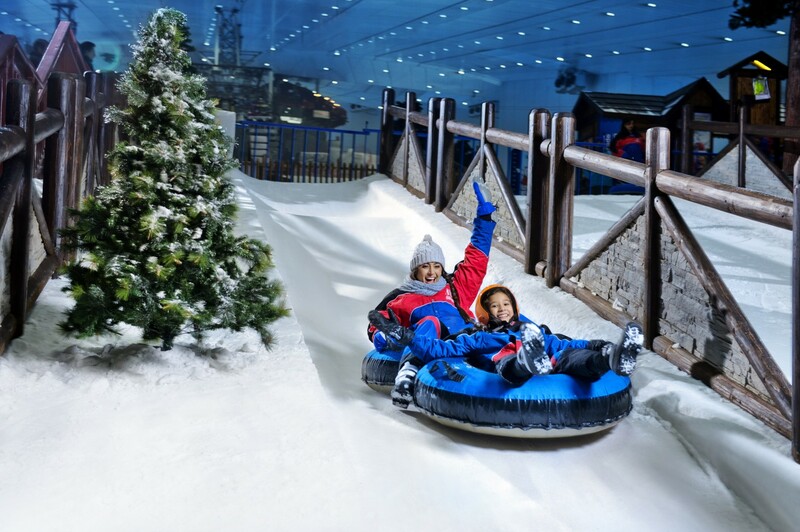 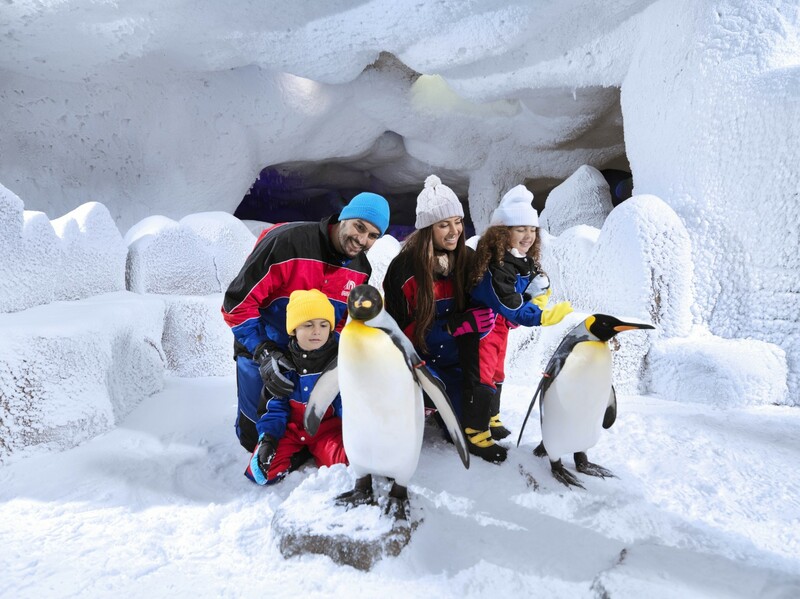 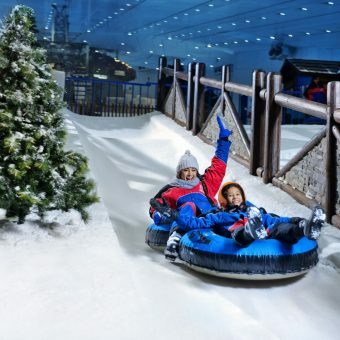 Enjoy complimentary access to Ski Dubai with a Snow Park Package when you stay two nights at Pullman Dubai Creek City Centre Hotel. 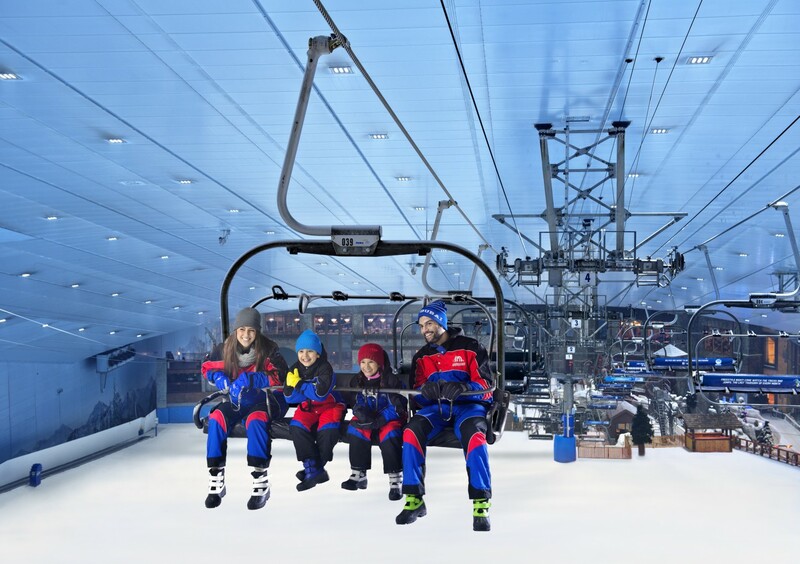 Ski Dubai vouchers can be collected at the hotel reception. 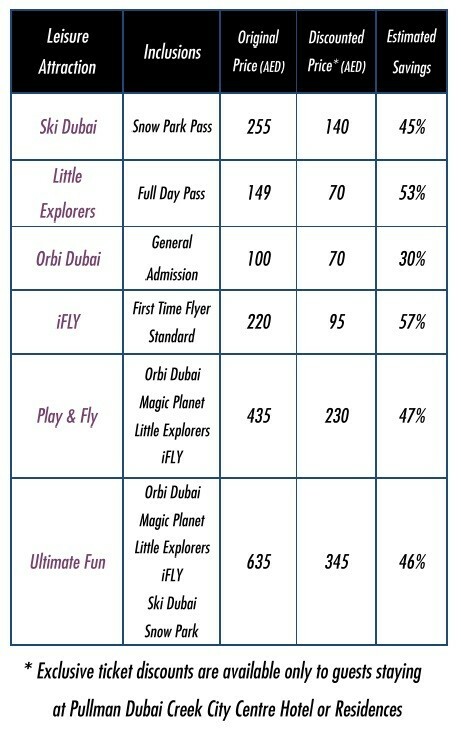 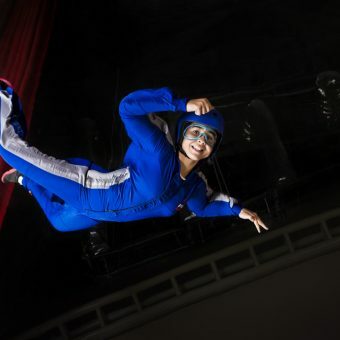 Save up to 50% on an exciting array of leisure and entertainment facilities including iFLY, Magic Planet, Little Explorers and Orbi Dubai!